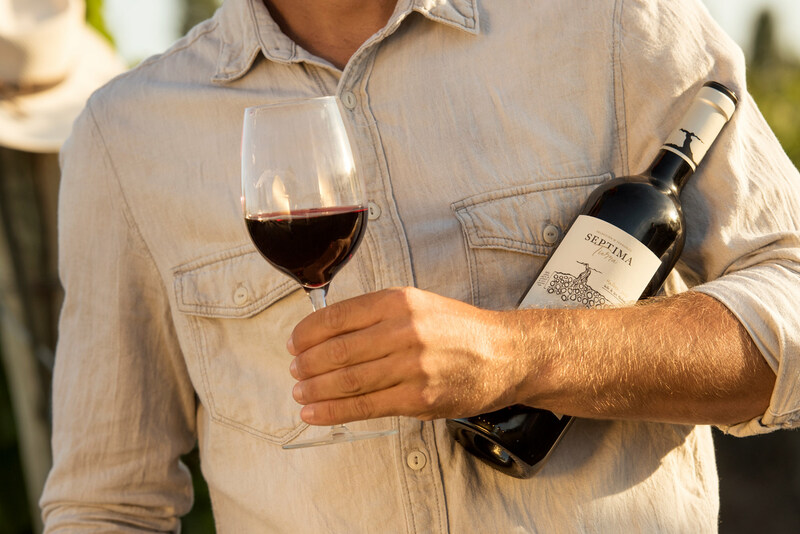 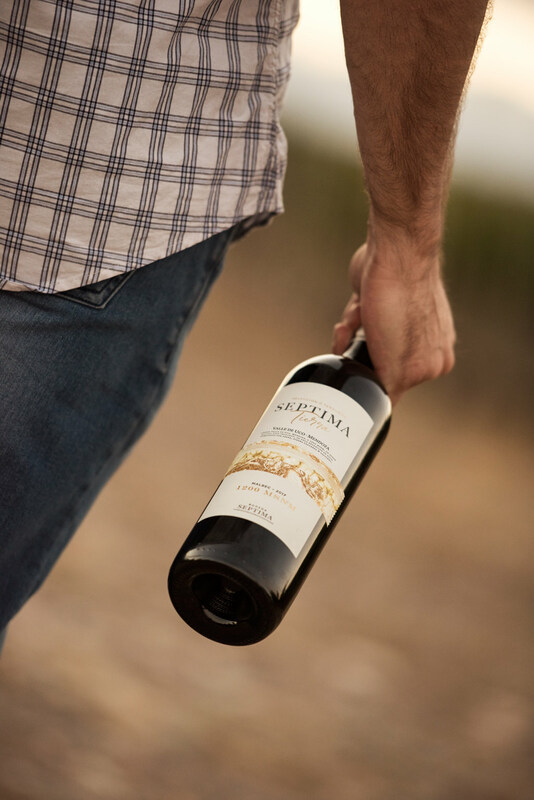 It’s what defines the essence of a wine. 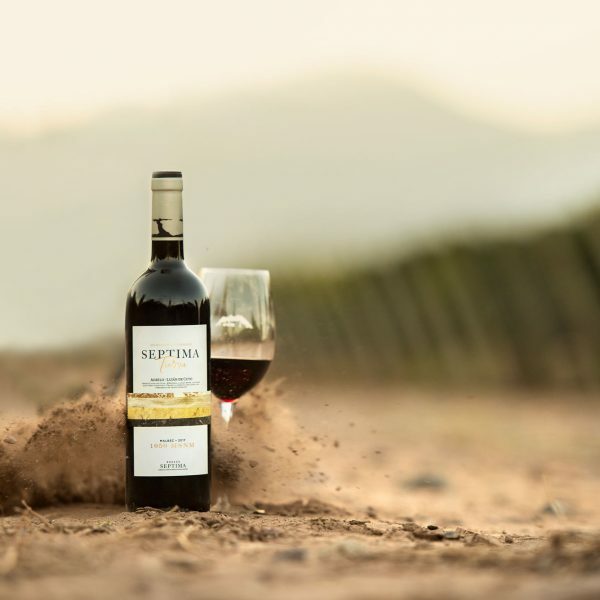 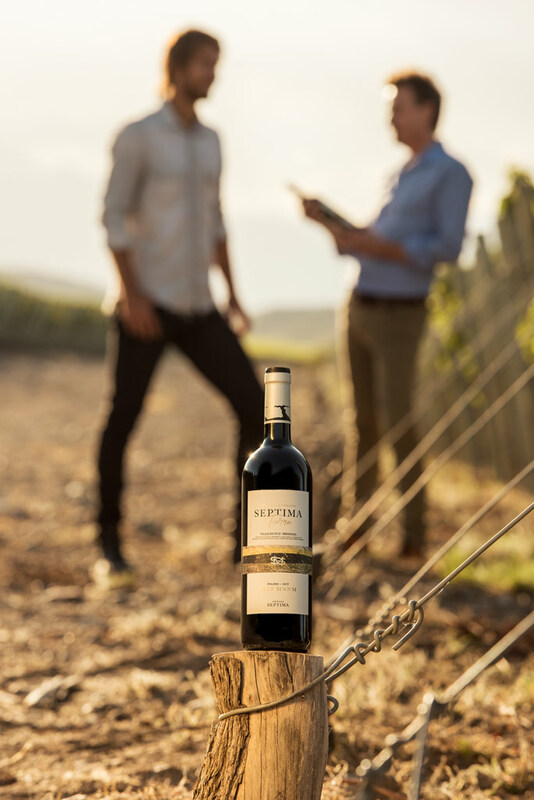 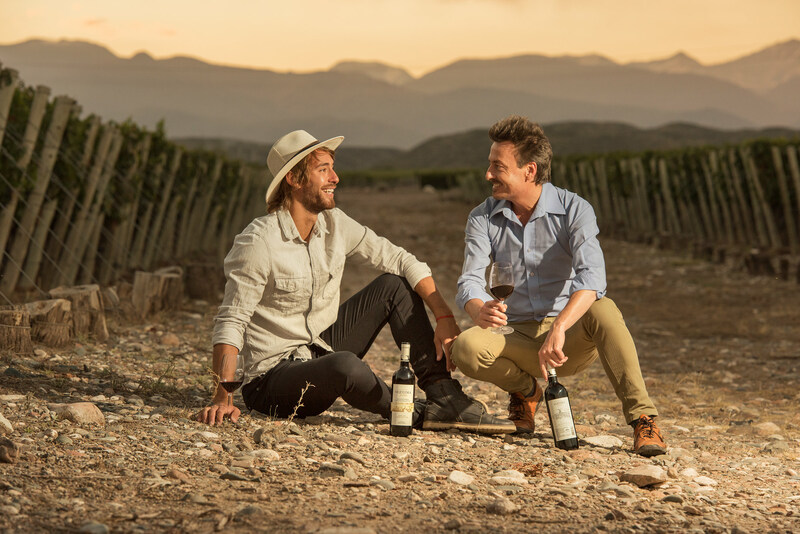 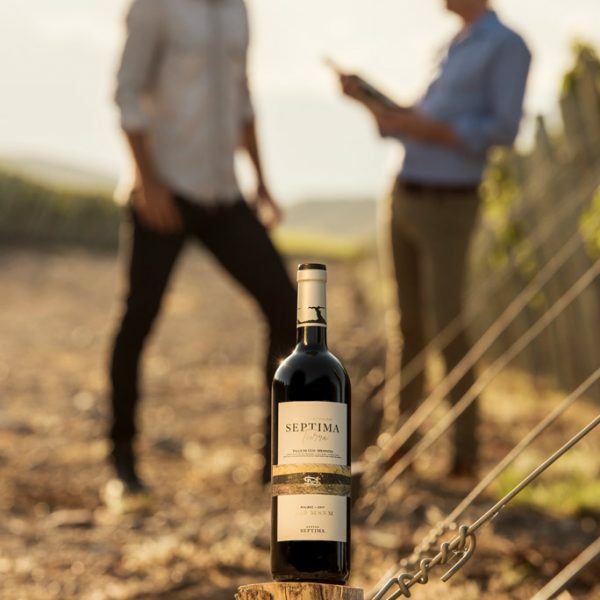 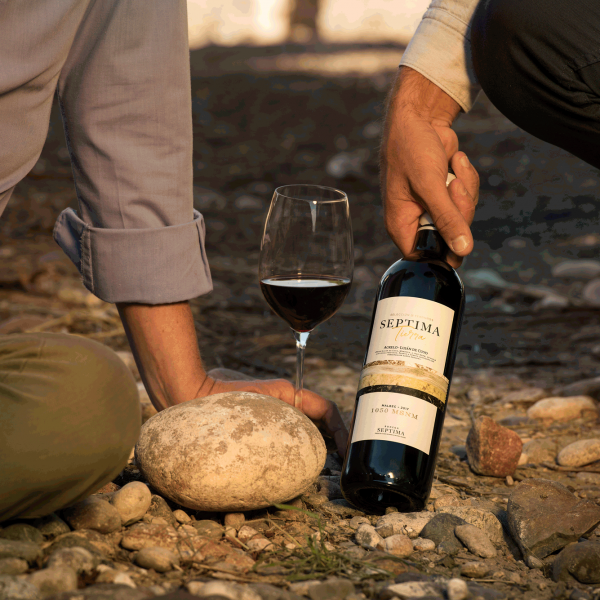 It’s the interaction between the following factors: soil, geographic features, weather, grape variety and the cultural labour of men and women in a particular place. 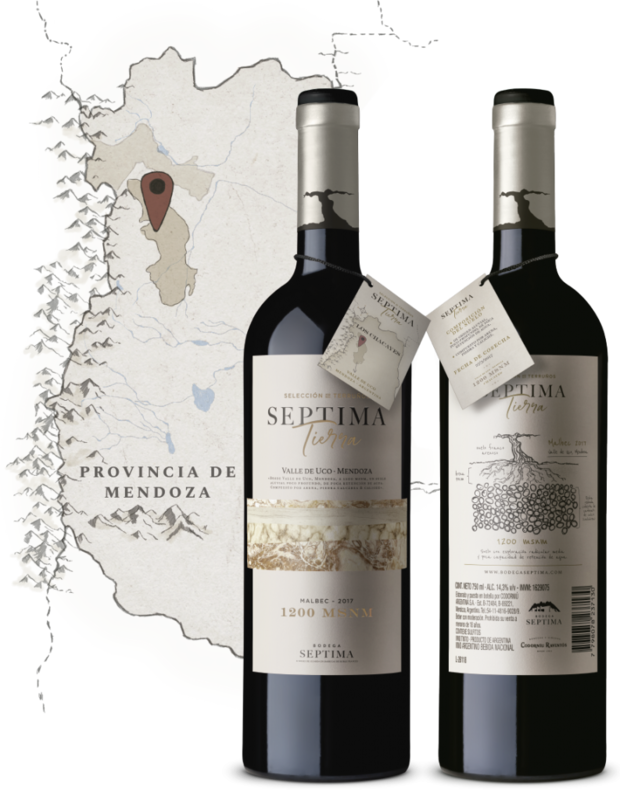 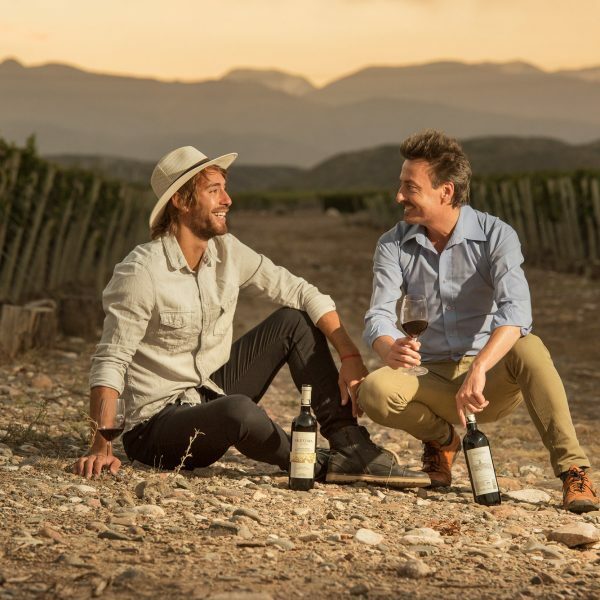 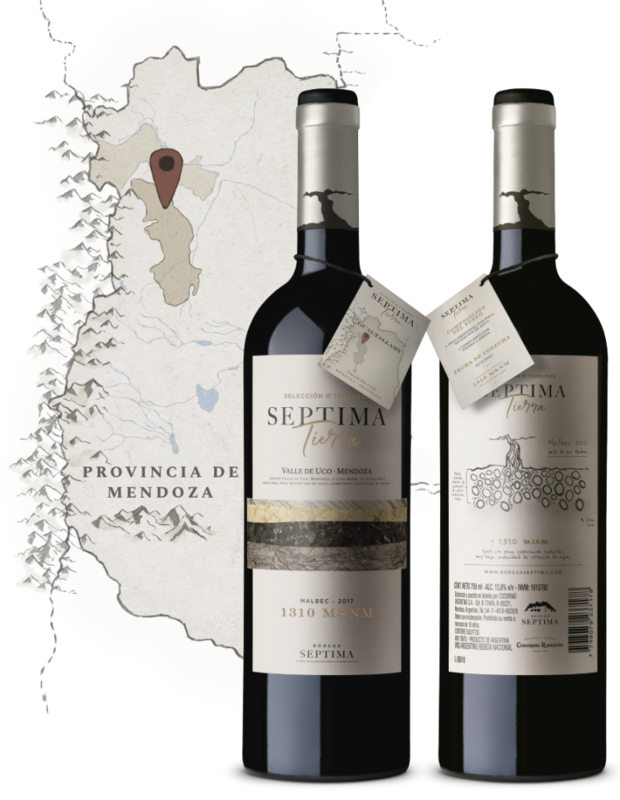 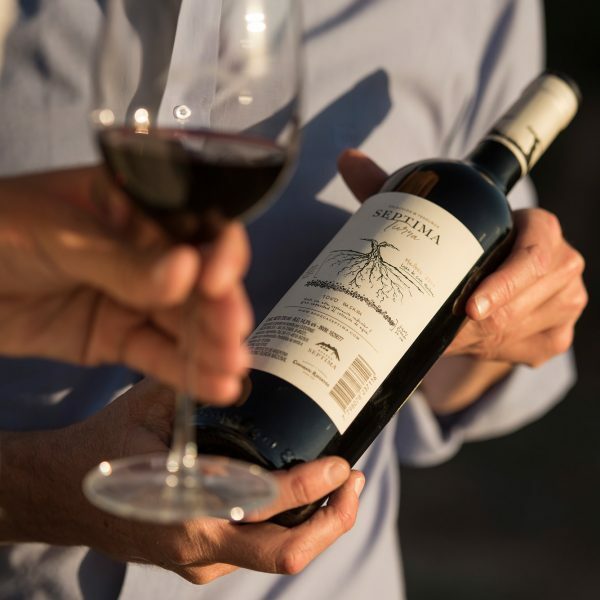 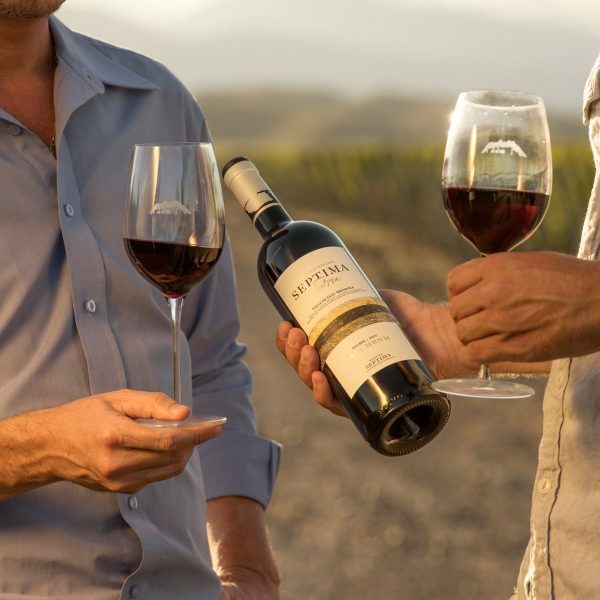 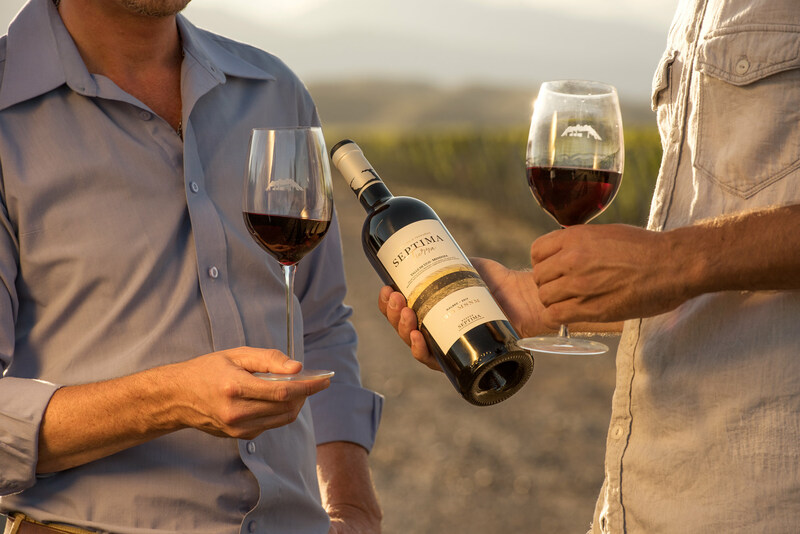 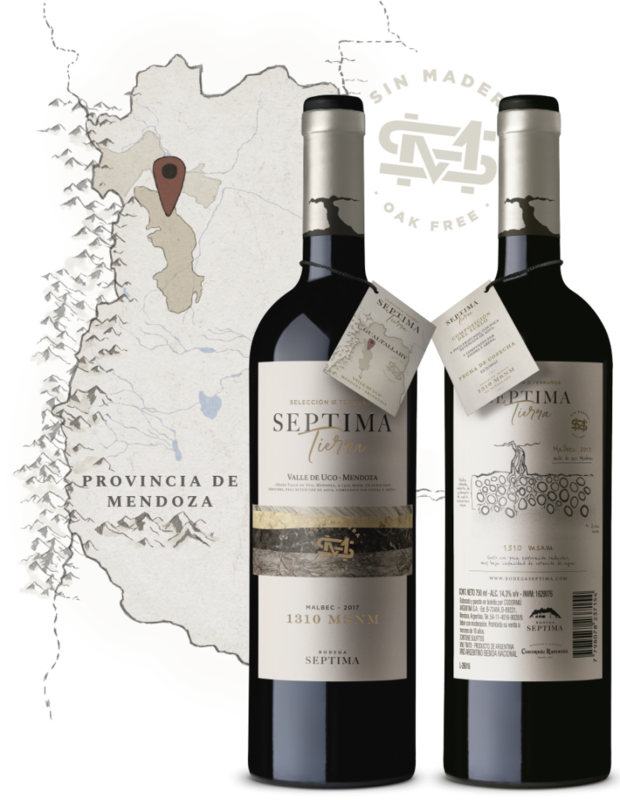 These four Malbec are authentic, inimitable wines, which distinctly embody their place of origin and the character of the area where they are grown: Agrelo en Luján de Cuyo, Gualtallary offering two versions (with Oak and Oak Free) from Tupungato y Los Chacayes en Tunuyán, Mendoza Province. 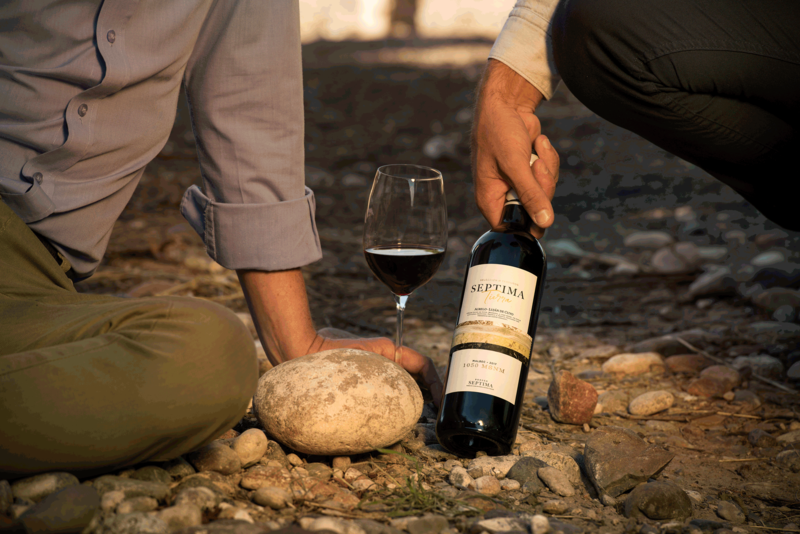 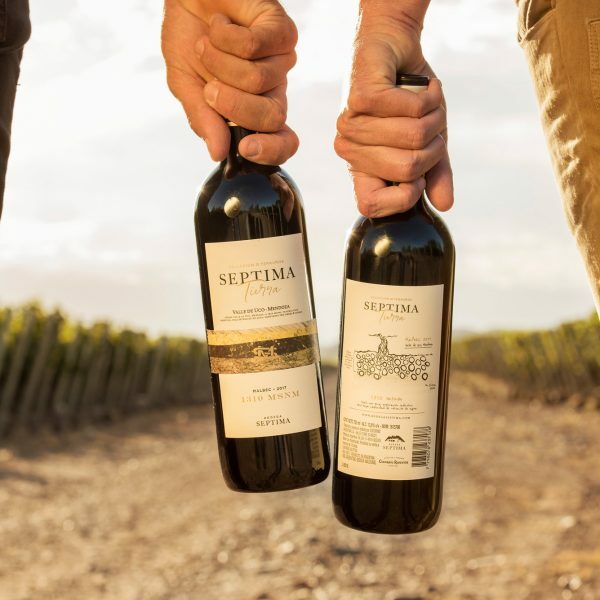 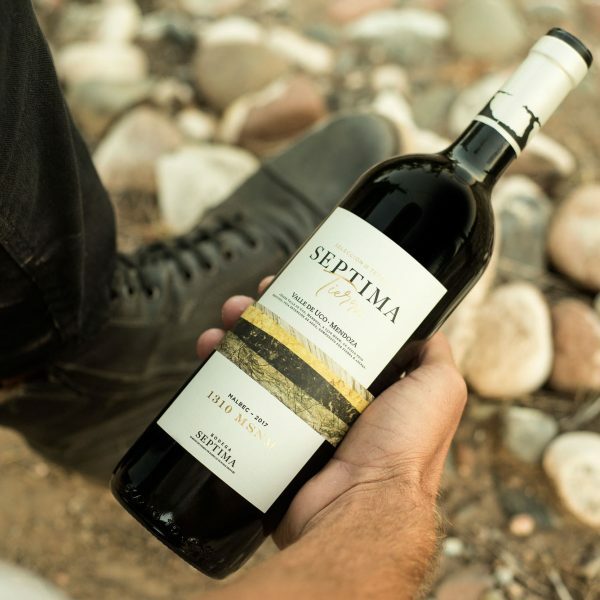 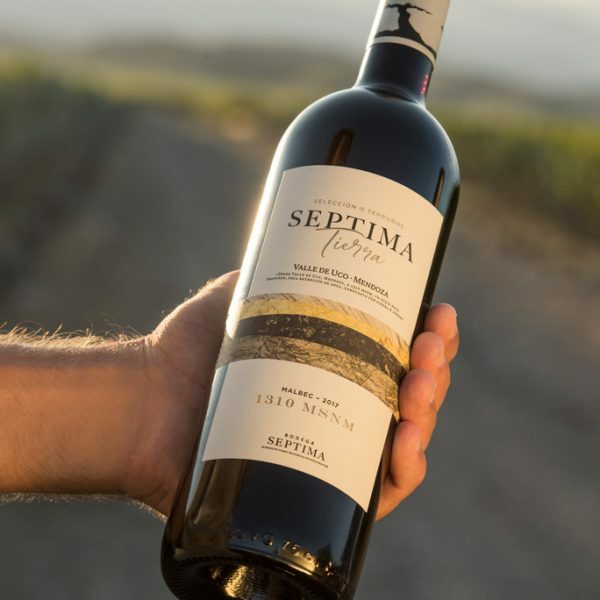 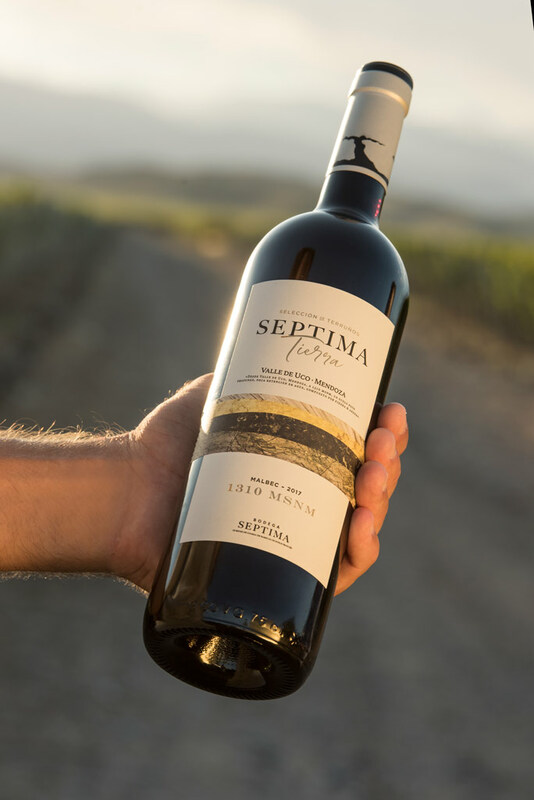 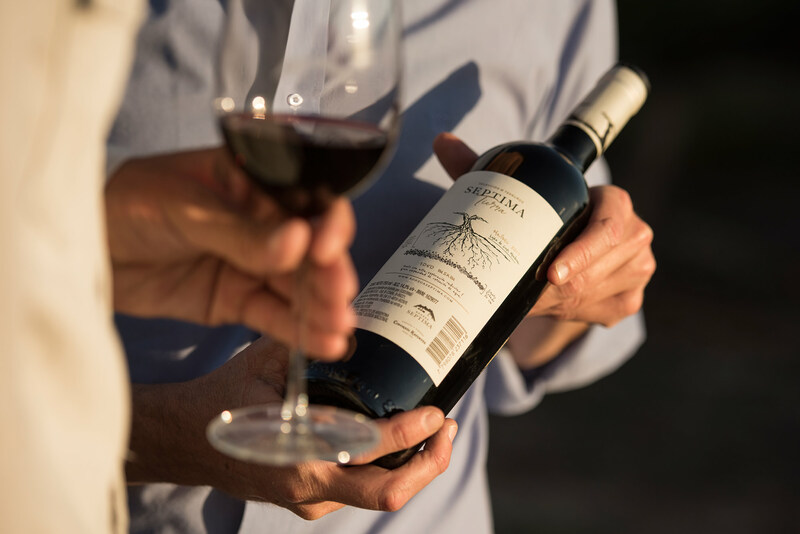 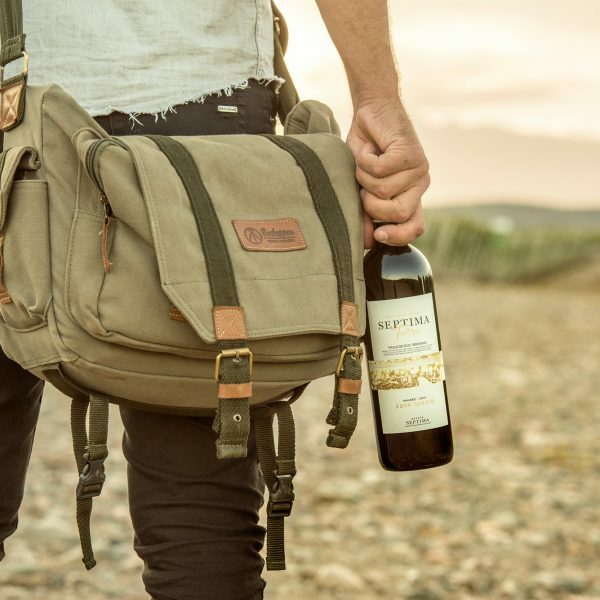 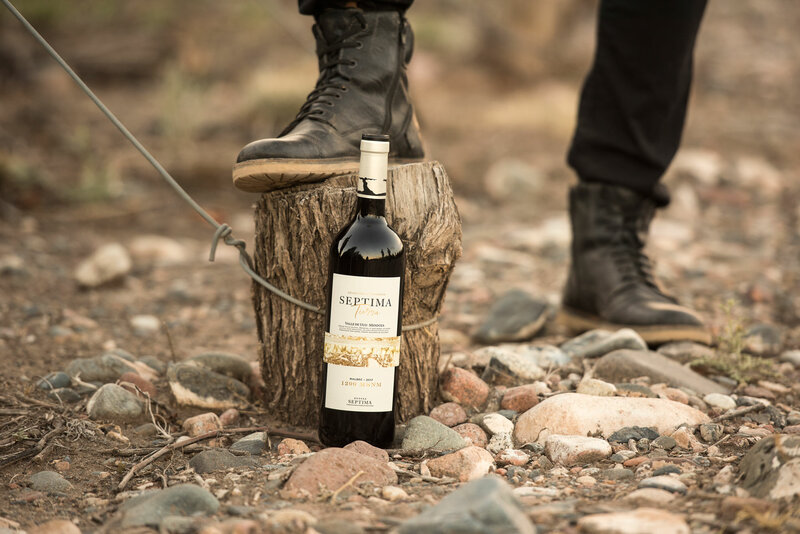 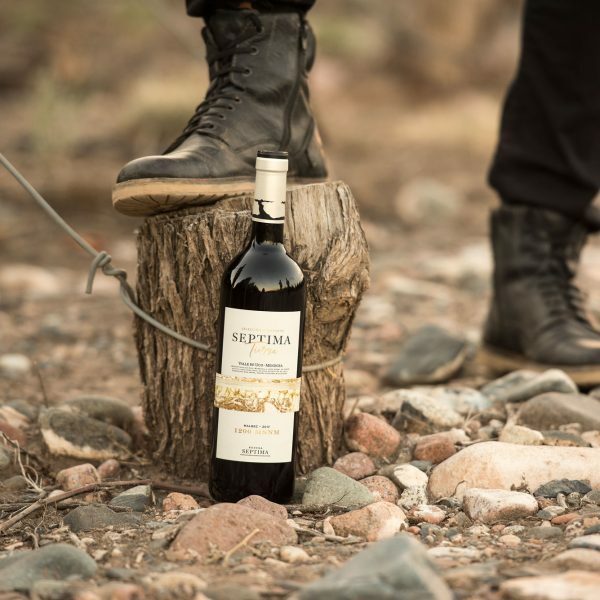 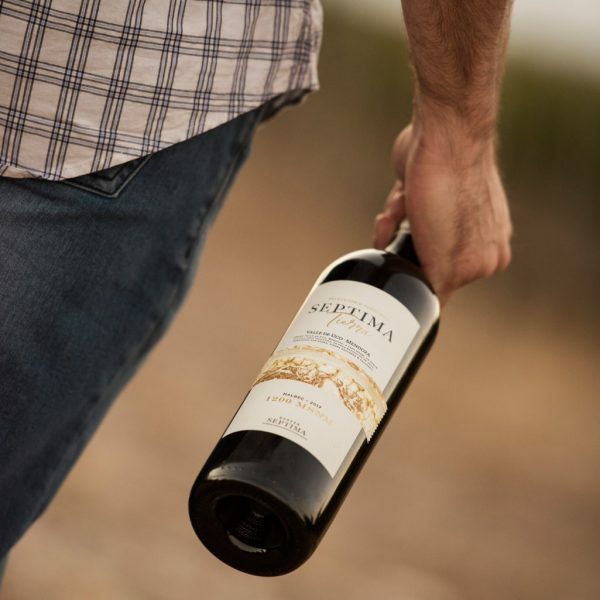 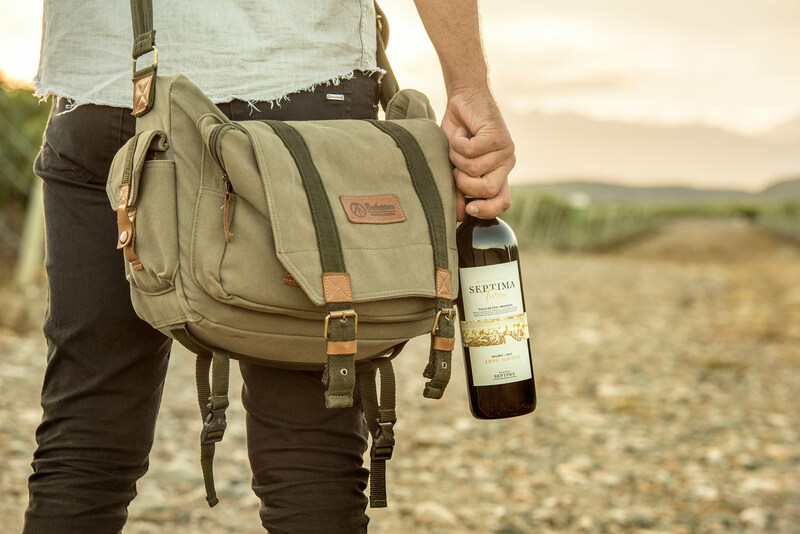 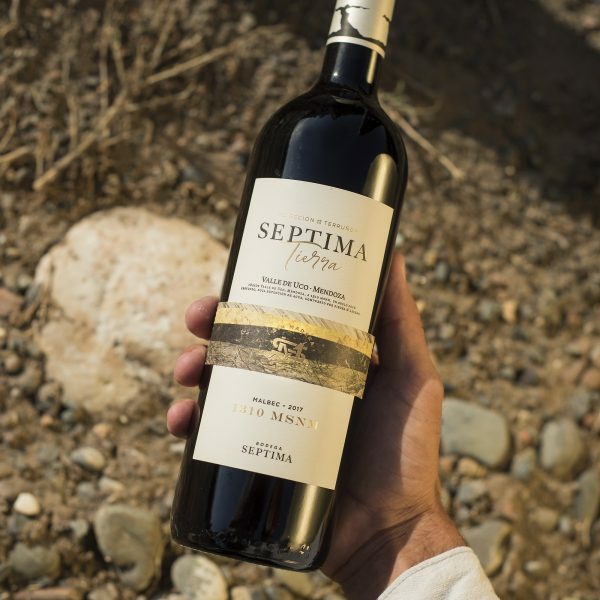 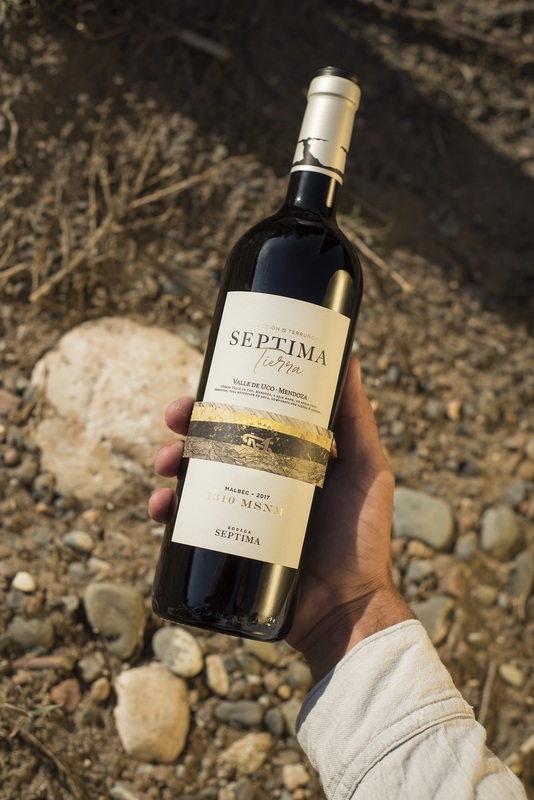 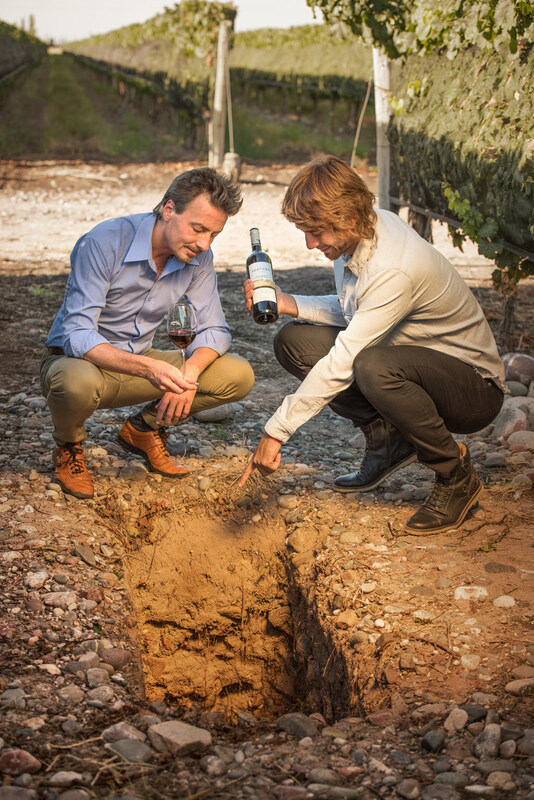 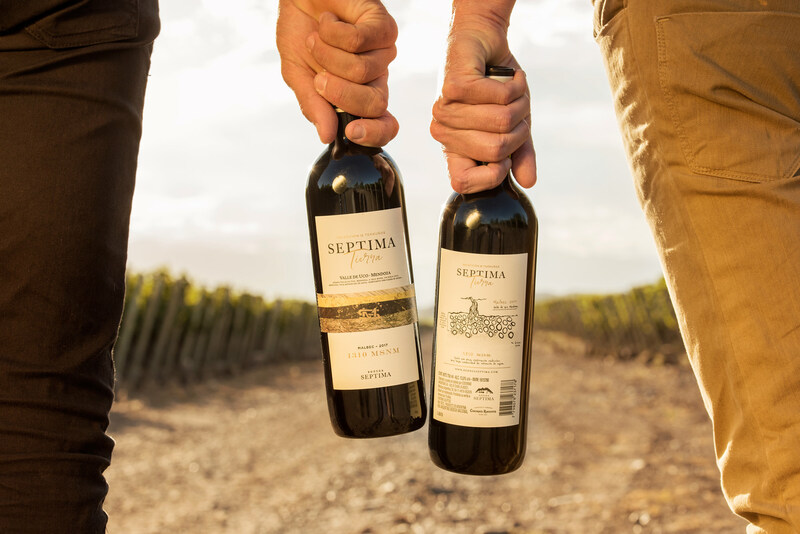 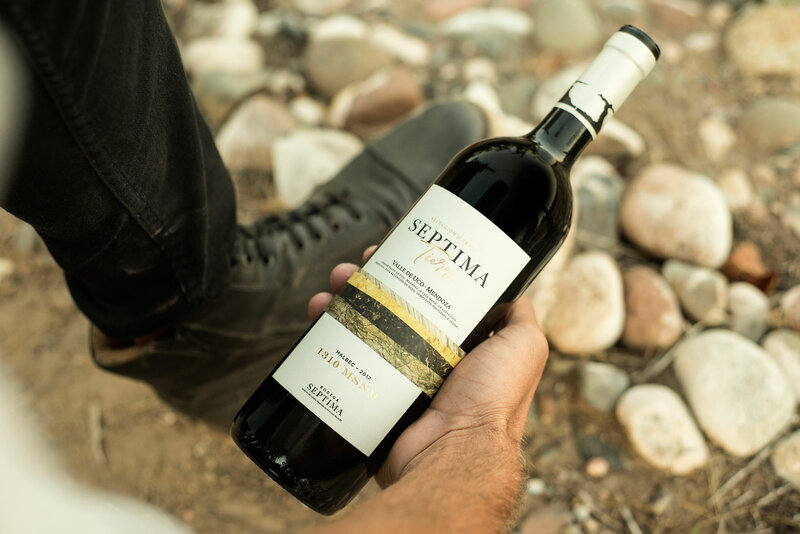 With these wines, we look forward to keep the landscape in each bottle. 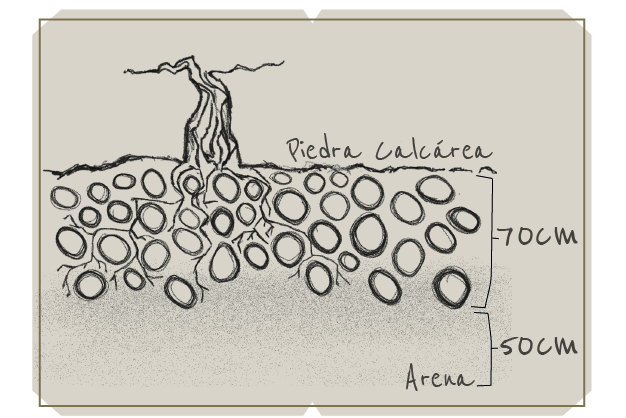 Deep alluvial soil. 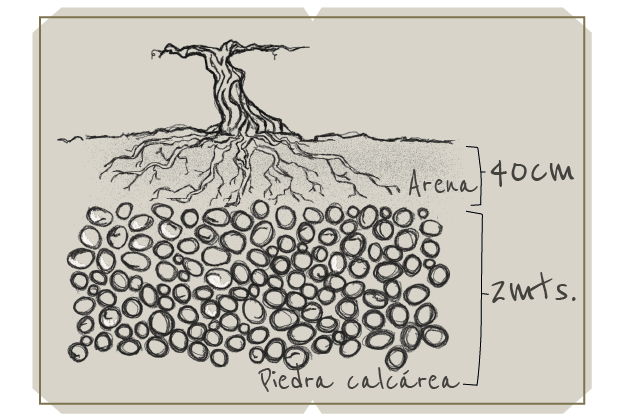 Loam to clay loam, with pebbles. 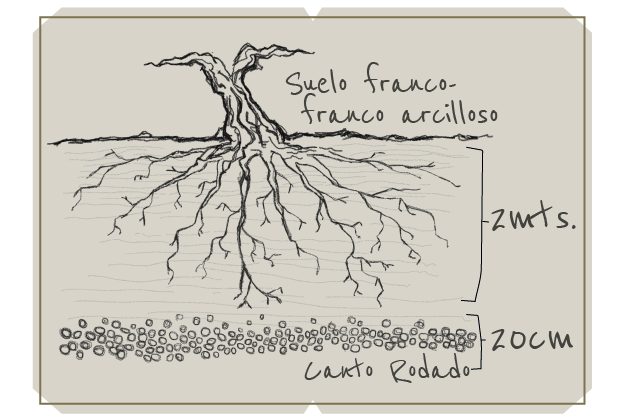 Alluvial, not very deep, with little moisture-holding capacity. 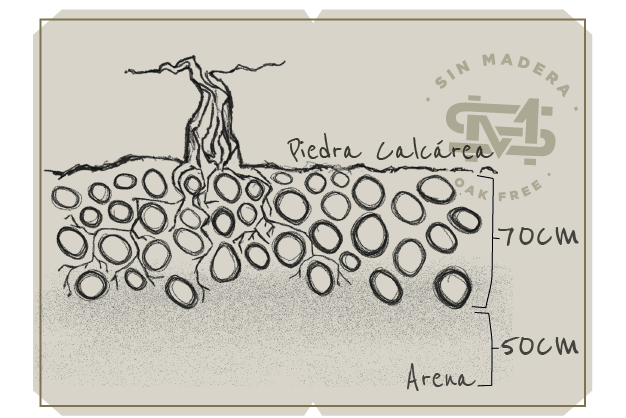 It is composed of sand, stones and caliche. 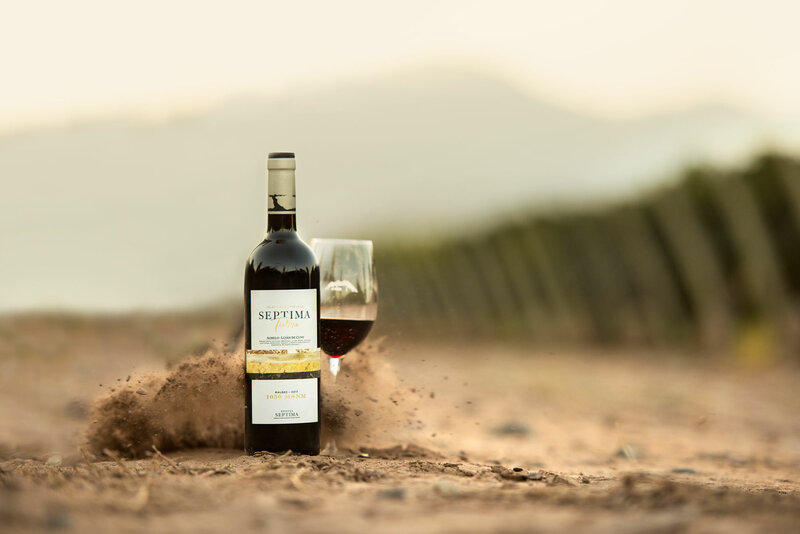 Composed of stones and sand. 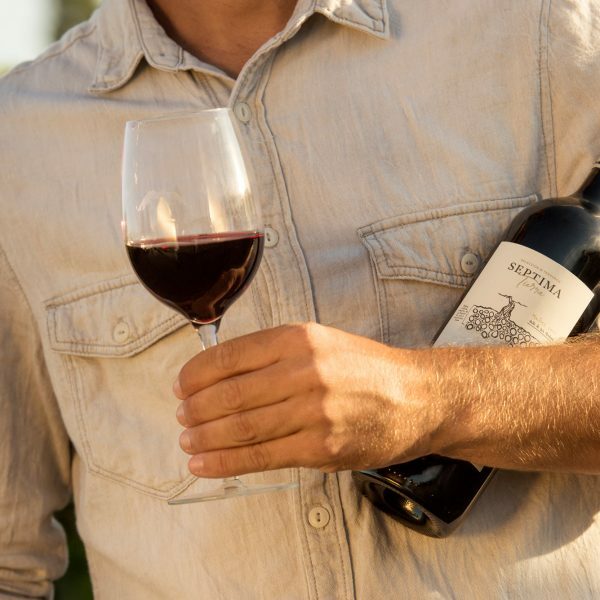 It has little moisture-holding capacity.